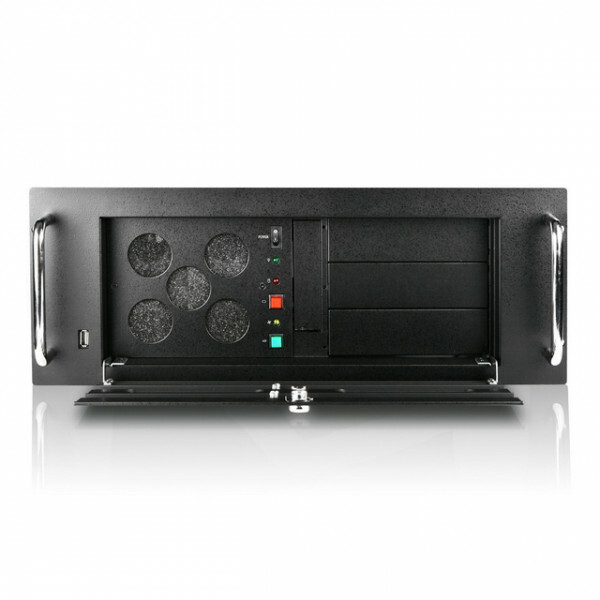 iStarUSA E2M10 E Storage 2U 10 Bays SAS Rackmount Chassis, with 1x Slim 5.25-inch Bay. 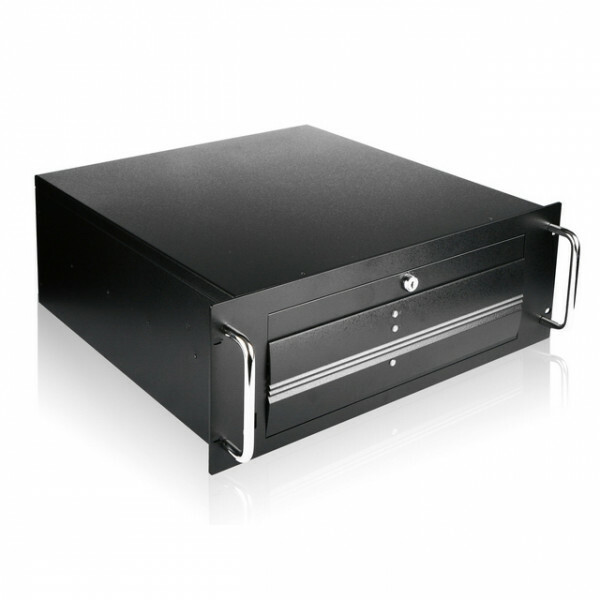 Ultra strong and compact for rugged environment and critical application, iStarUSA introduce the E-4000 military grade rackmount chassis. 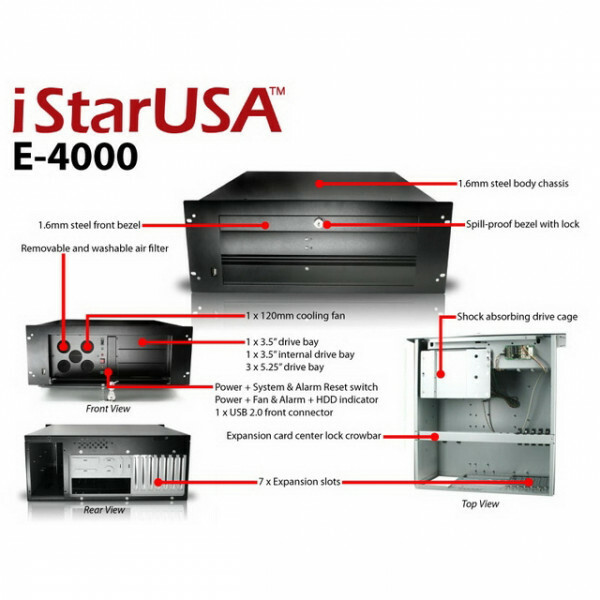 The E-4000 is designed to perform military operations or industrial applications that require spill proof and high impact strength enclosure. 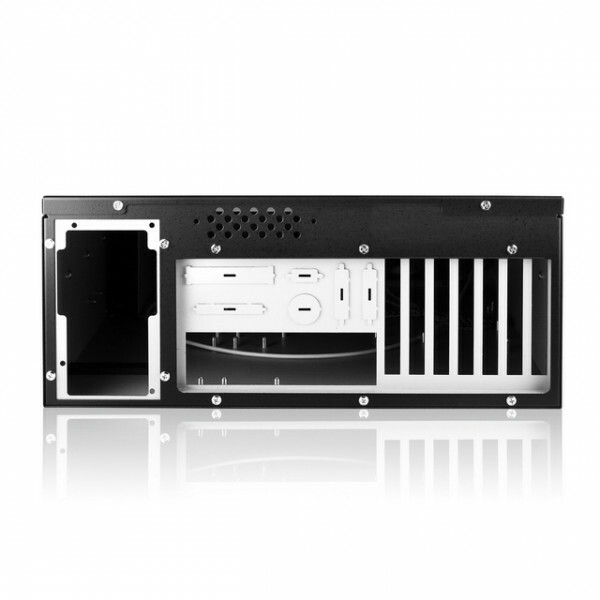 Exceptional designed shock absorbing drive cage, cooling ventilation system, and total depth of 17.8 is the most versatile and tough rackmount chassis on the market.